You want it; we got it! 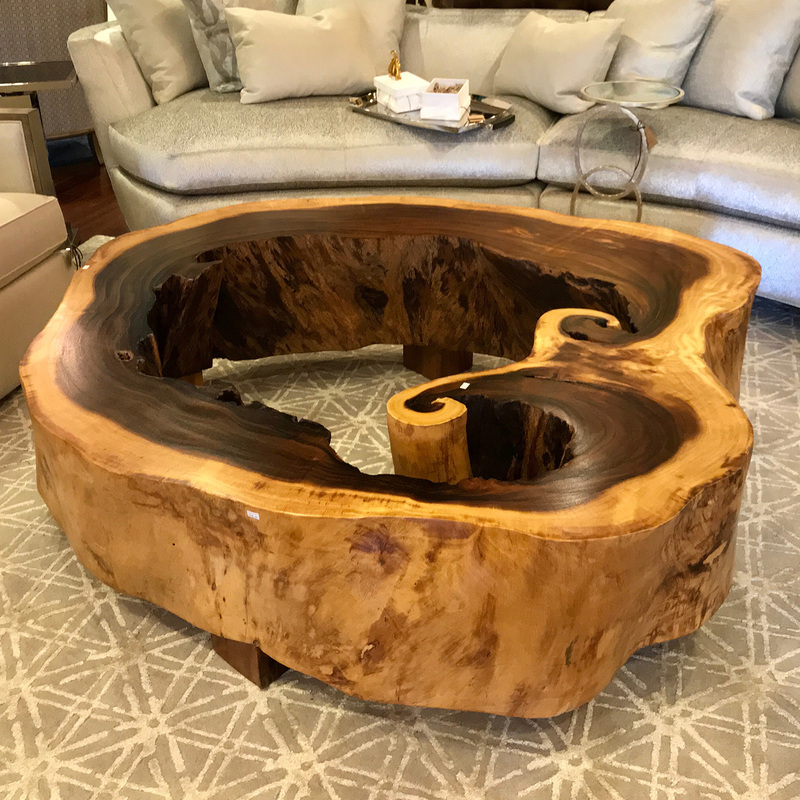 Stop by and check out all of our beautifully designed custom furniture. Offering an extensive selection of style options and patterns to choose from. We are certain you won’t leave empty handed— or you won’t want to, anyway!